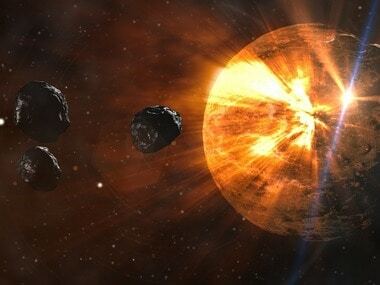 The report says that NASA's Planetary Defense Coordination Office is responsible to detect incoming asteroids and Comets close to the Earths orbit. 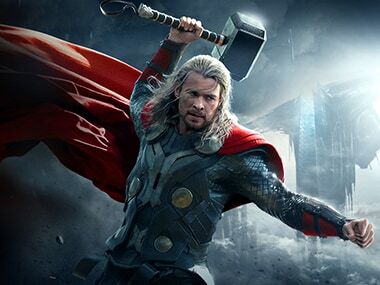 What if one of us mortals is able to pick up Thor's hammer? What if a normal person could do what Iron Man, Captain America and Hulk couldn't do? Let's just say it would be pretty darn cool.